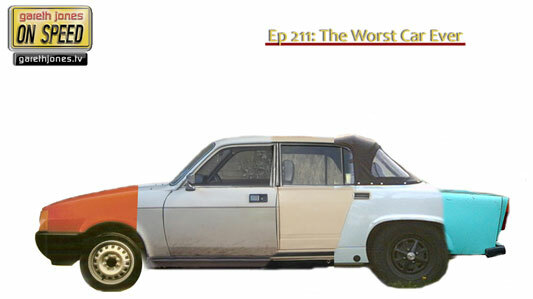 #211 The Worst Cars Ever. We nominate the most rubbish cars we can think of, but were they really that bad, or worse than we like to remember? Sniff Petrol on Maldonado and the Lunar Rover. 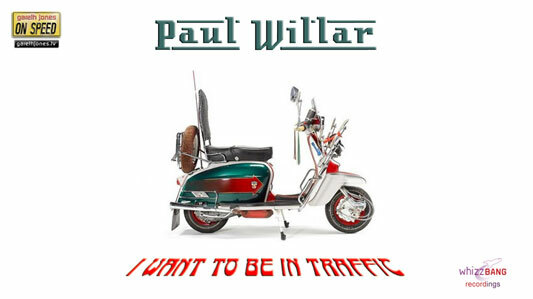 New On Speed music from “Paul Willar” - I Want To Be In Traffic. But I want to be in traffic. I wanna be stuck in traffic. Why don’t they bring back vinyl, yeah. I wanna pay for my petrol by the gallon. I wanna pay for petrol by the gallon. I wanna be in Traffic. Written, recorded & produced by Gareth Jones.